BEN SPARACO AND THE NEW EFFECT, the Nashville-based indie-rock trio fronted by songwriter, guitarist and vocalist Ben Sparaco, have teamed with MXDWN.com to exclusively debut the group’s new single, “Sacred of The Dark.” Click here to listen to the song which delivers the band’s alternative vibe with a jam element, built from Sparaco‘s notable lead guitar chops. The guitarist has constructed a prominent resume playing on the road with members of the Allman Brothers Band, Dead and Company, Tedeschi Trucks Band, and more before he had even turned 21. “Scared of The Dark,” which marks the first offering from the group’s forthcoming EP due in early 2019 (exact date TBA), is available everywhere tomorrow (11/30) and can be pre-ordered/pre-saved here. 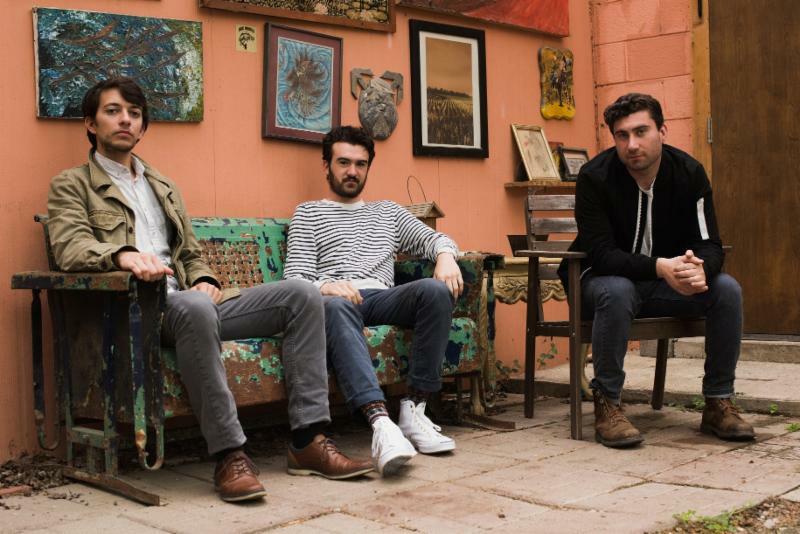 BEN SPARACO AND THE NEW EFFECT formed in 2017 when the Florida-born singer, songwriter and guitarist began playing with drummer Anthony Quirk and bassist Adam Discipio. 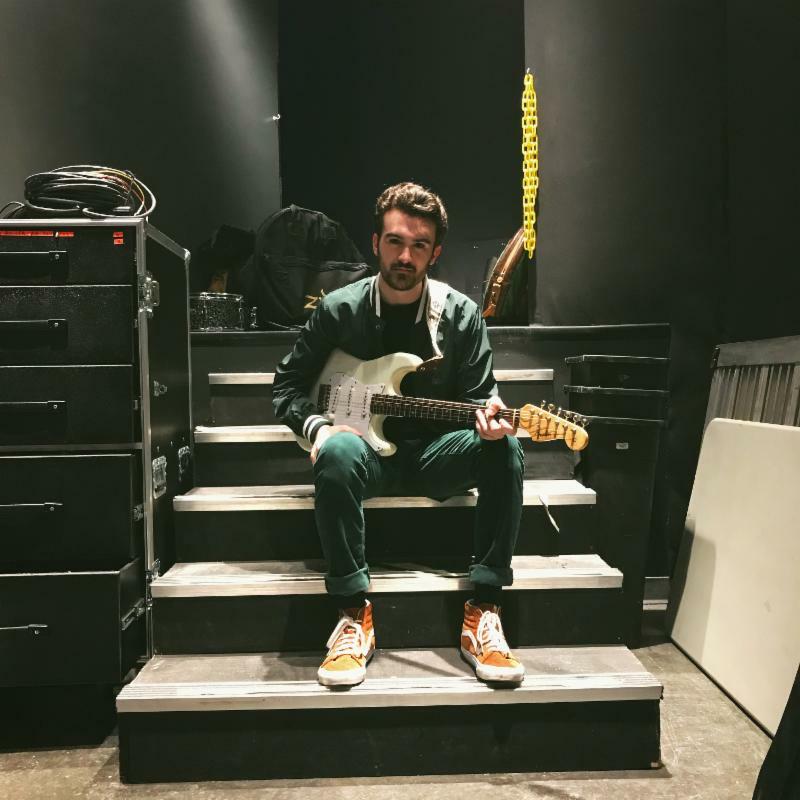 Now based in the flourishing musical oasis of Nashville, TN, Ben and the band have maintained a massive touring schedule, cutting their teeth playing coast to coast in clubs and festivals. 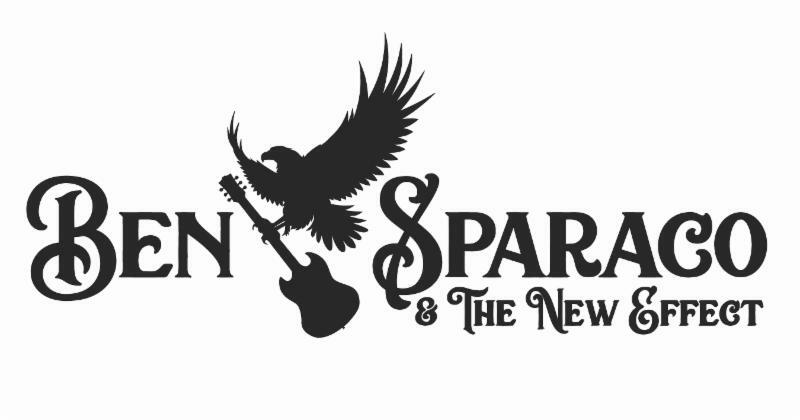 Sparaco spent his teen years making a name for himself in the jam band scene of the southeast, playing with members of the Allman Brothers Band, Dead and Company, Tedeschi Trucks Band, among others. This included a touring stint in late Allman Brothers drummer Butch Trucks’ band. After recording his 2016 release Bring the Jubilee EP with a Florida-based group of musicians, he moved to Nashville. There, he amassed a group of some of Nashville’s finest to record his debut solo record, Wooden, with producer Ross Holmes (Mumford and Sons, Bruce Hornsby, Warren Haynes), which also featured a guest appearance from Luther Dickinson. 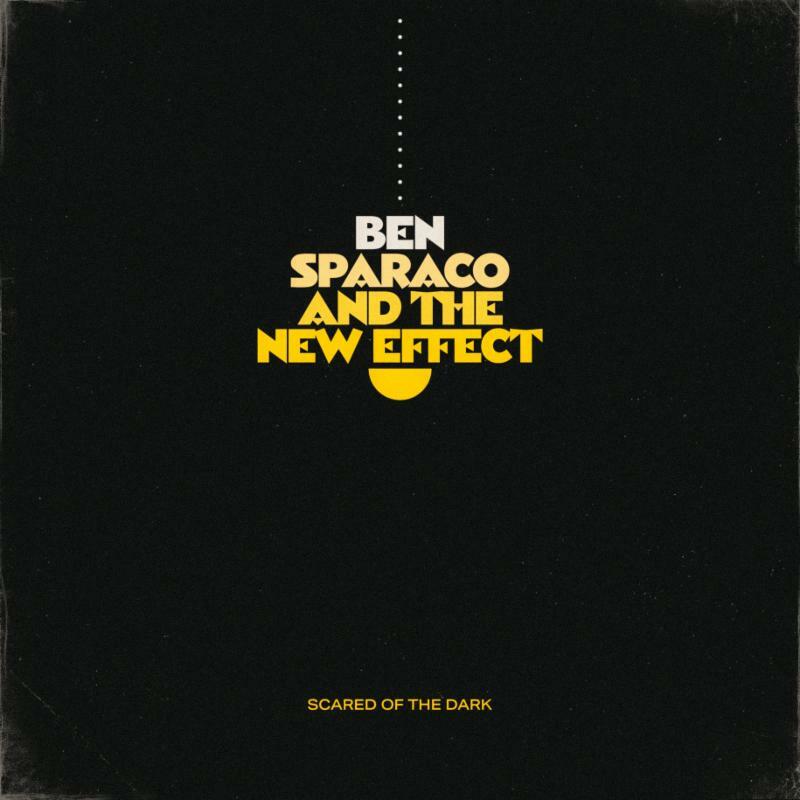 After finalizing The New Effect’s powerful lineup with Berklee College of Music graduates Quirk and Discipio, Sparaco’s songwriting started drifting from his southern rock roots, showing indie rock, new wave, and pop influences, evident on the EP Greetings, from Ben Sparaco and The New Effect, out now. This entry was posted in BEN SPARACO, Press Releases. Bookmark the permalink.